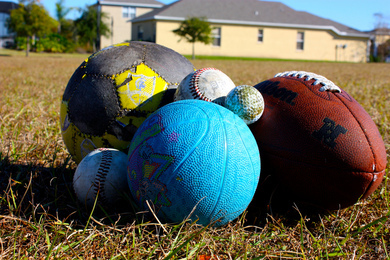 variety of sports and games to keep kids moving. The focus is on fitness, enhancing athletic skills and good sportsmanship. Don't let the weather stop you from playing your favorite sport! This clinic will keep up your soccer skills until it is time to play outside again. The focus will be on fundamentals, field positioning, passing and enhancing footwork skills.